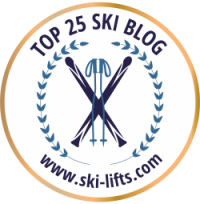 Over at TheSkiDiva forum, we get lots of questions from people wondering which skis to buy. 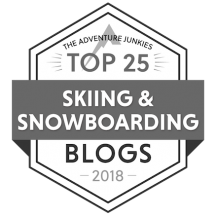 And it’s no wonder: there are hundreds of skis to choose from, and figuring out which one to get can be a pretty daunting experience. Something that’s always suggested, probably because it’s such a good idea, is to demo. Why? Well, first (and most obviously), skis cost a lot of money, so you don’t want to plunk down your hard earned cash to get ones you don’t like. And second, everybody’s taste in skis is different. 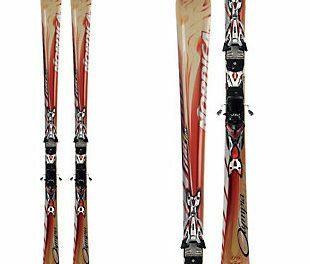 A ski that I think is great you might think is crap. And vice versa. Luckily, it’s pretty easy to try them out. Most shops let you try before you buy, often putting the cost of the demo toward the cost of the new pair, should you buy. 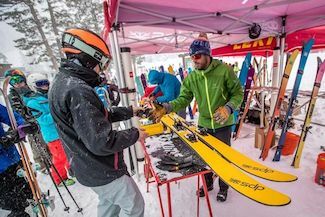 Or you could hit an on-snow demo day at your favorite mountain, where you can try out lots of skis from a number of different manufacturers. • Select your ski. Be realistic about how you ski and what you really need it for. Skis are made for all sorts of conditions — front-side, racing, powder, all mountain — so choose the one that makes sense to you. Then do some homework. 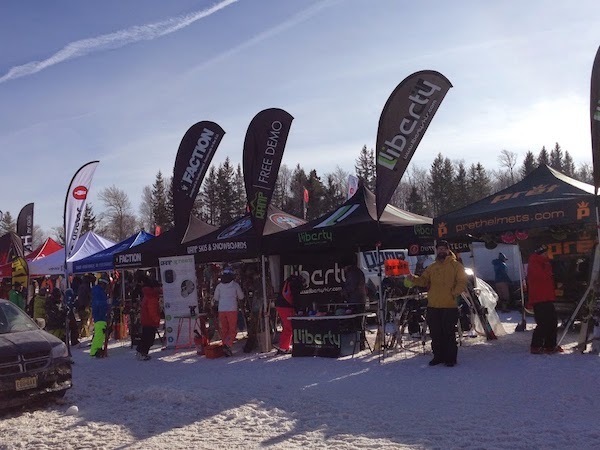 Talk to friends, read reviews, talk to ski shop people or the reps at the demo tent, connect with the women on TheSkiDiva.com (there’s loads of opinions on skis there). It could help you narrow your search, and that’s a good thing. • Ask questions. This is the time to find out all sorts of stuff about the ski your demoing. 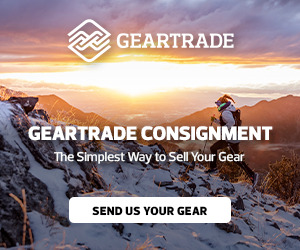 So talk to the reps and find out as much as you can about the skis they have to offer. They might suggest one you haven’t thought about. • Know your boot sole length (BSL). It’s the number in mm on the outer shell of your boot, usually on the side, just behind the arch. Also, be sure to know the DIN setting of your binding. All this will help get your bindings correctly adjusted..
• Be open to trying skis in a variety of lengths. If you try a ski and think it’s too soft or too stiff it could be the length of the ski, not the ski itself. If it feels sluggish or overbearing, try a shorter length. If it seems inconsistent, flighty, or unstable, go longer. • Don’t be afraid to take out skis that weren’t on your list. You never know what you might end up liking that wasn’t on your radar. • Use the same terrain to test each ski. Choose a route down the mountain that gets you through as many conditions that you normally ski, then take each ski down the same route. It’s a great way to compare. • Pay attention to how the skis feel. Are they sluggish? Energetic? Do they chatter at speed? How are they at edging? In the bumps? In short and long turns? If you’re looking for a ski that does well on hard pack, see how it performs on that. A powder ski, go for the stashes. • Keep notes. Record your impressions on your phone or use TheSkiDiva’s handy dandy demo scoring card (you can download it here). Keep track of the make, model and length of each ski and the characteristics you both liked and hated for each one. So how do you know if a ski is the one for you? Trust me, you’ll know. If it performs the way you want and leaves you feeling happy, then you’ve probably found it. If you’ve found two skis that fill the bill, go for the one that costs less. Because saving money is good, too. 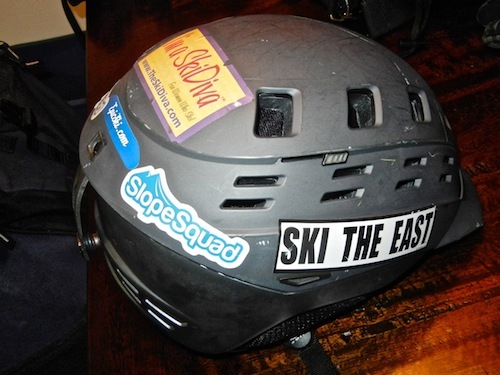 PreviousEight ways you’re destroying your ski gear. NextSkiing in the Alps: Ski Vacation Expert Heather Burke breaks it down. How to dress up a helmet.